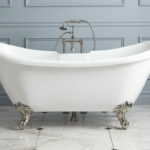 Bathroom trends keep changing from time to time. 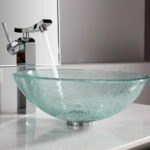 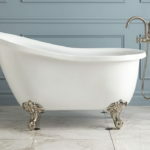 But one classic trend that is here to stay forever is the vintage acrylic clawfoot tub that offers quite a classic touch to any bathroom décor. 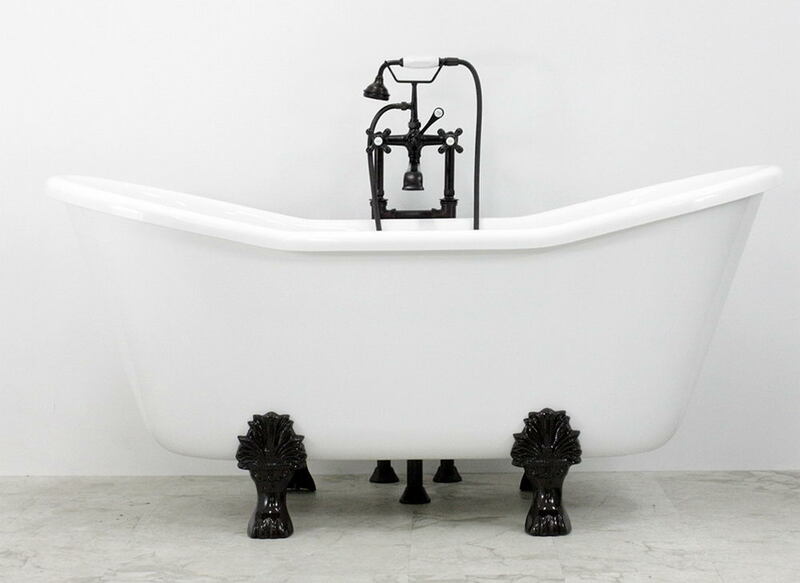 The clawfoot tubs were considered to be items of luxury in the olden times. 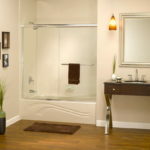 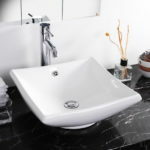 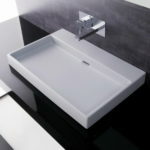 However, these are becoming more common in the modern bathrooms offering a contemporary look. 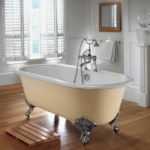 Classic Clawfoot Tub: This is the most common type of clawfoot tub that comes with the traditional forms of roll rim claw foots at its base. 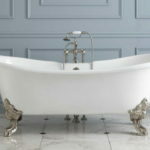 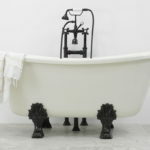 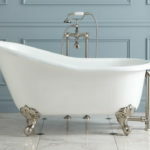 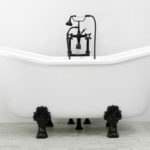 The designing of these classic tubs are dependent on the actual cast iron claw foot tubs that were usually constructed during the period of 1890 & 1940. 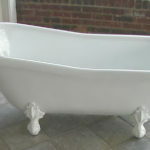 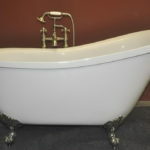 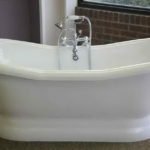 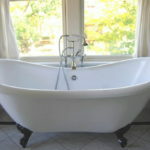 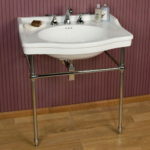 A typical vintage roll rim clawfoot tub would measure around 5-feet long that is sufficient to fit any standard sized bathrooms. 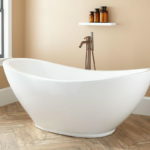 Slipper Claw Foot Tub: These stylish acrylic clawfoot tubs are characterized by the high-back construction which ensures the comfort while bathing in a seating position. 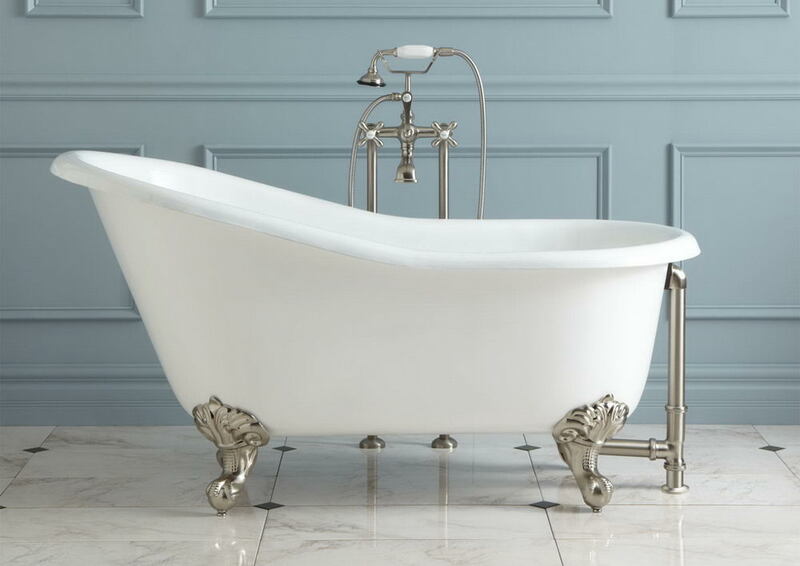 If you wish to lounge in your bathtub by resting your head in utter comfort and royal feel, then you should go for buying this majestic piece. 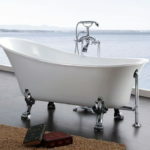 Double Slipper Clawfoot Tub: To add more comfort and elegance to the slipper clawfoot tub version, this variant of the bathtub comes with high-back construction on both its ends. 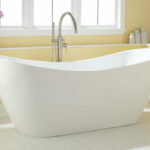 These bathtubs come with central drainage system with side-mounting faucet design. 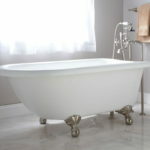 If you wish to ensure the comfort and durability of this version, then go for buying the acrylic clawfoot tub with double slippers. 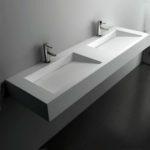 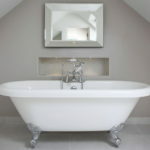 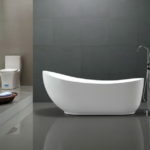 In search of a perfect bathtub? 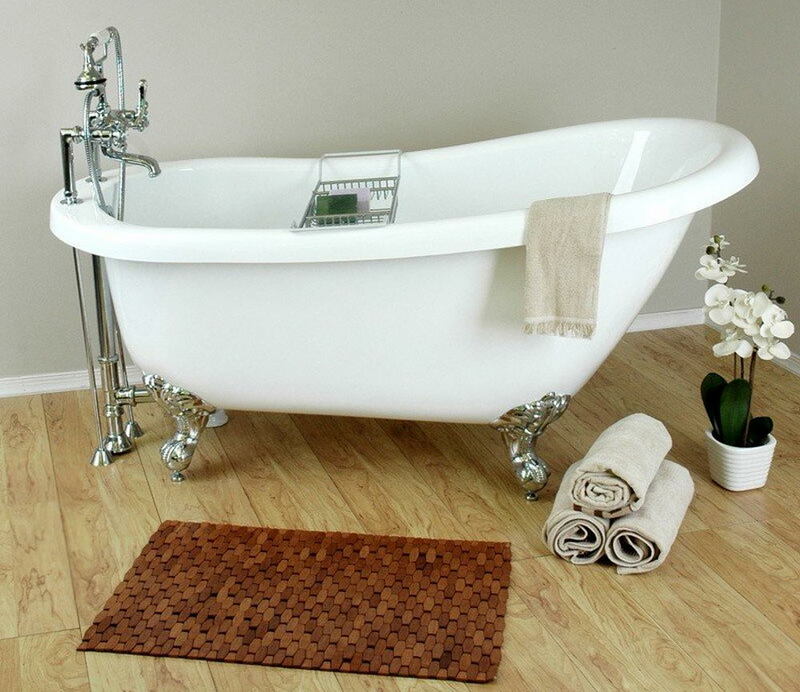 Bring home the designer range of acrylic clawfoot tub in your bathroom!